Nicholas Eyffler was a German immigrant who settled first in London and then in Warwick. In the 16th Century glass windows were becoming increasingly common and as a glazier he supplied glass for both Sir Thomas Lucy, at the time he was building Charlecote, and for the Earl of Leicester at Kenilworth Castle. In his will Eyffler instructed that on a close on the Back Hills, now known as Castle Hill, two timber framed barns should be converted and extended into four almshouses. Another wealthy 16th century mercer, Thomas Oken, also decreed in his will that three properties he owned in Pebble Lane should be converted for use as almshouses. When the Pebble Lane almshouses were destroyed in the great fire of Warwick, the Oken charity built six additional almshouses on the southern end of the almshouses at Castle Hill. 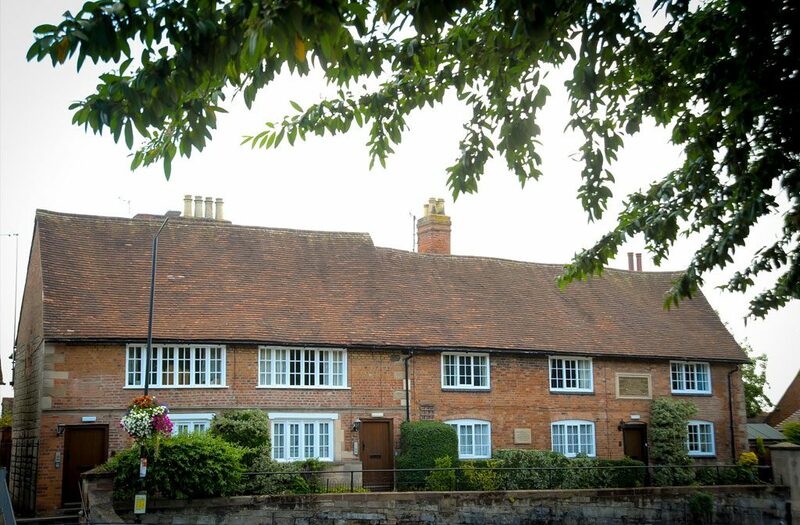 The almshouses still exist today and can be seen next to the Baptist Church on Castle Hill. 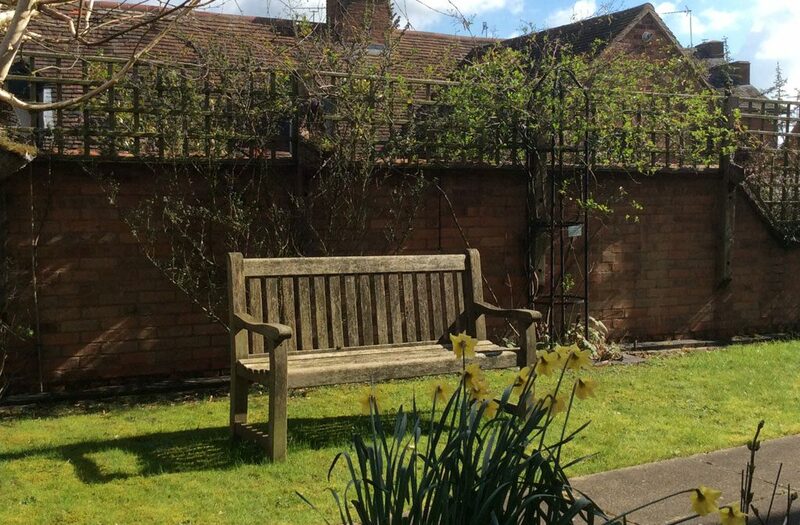 The two charities of Thomas Oken and Nicholas Eyffler combined some years ago and today’s trustees continue to own and manage the cottages on behalf of the residents. 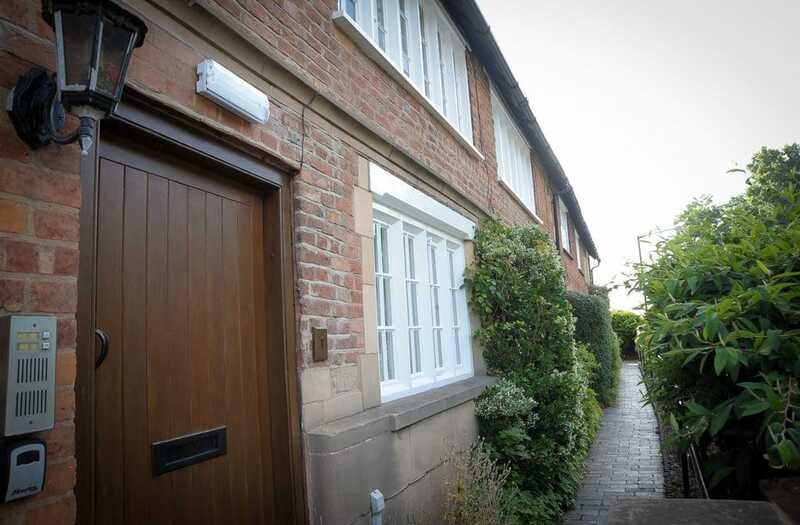 Over the years the buildings have been regularly improved and upgraded and now comprise three two-bedroomed terraced cottages and four maisonettes housing nine residents. At the back they share a pretty lawned garden. Applicants must have lived within the bounds of the town of Warwick for two years and demonstrate a need for assisted housing.